Susan Walker has long walked the line between style and substance. With a spiritual soul, curious mind and educated eye she finally found what has become her true calling and three years ago, Ibu opened its doors in Charleston. In Indonesia, Ibu means woman of respect and Susan adopted the name for her company representing women artisans in 34 counties around the globe, using their time honored skills to create beautiful clothing and home decor. 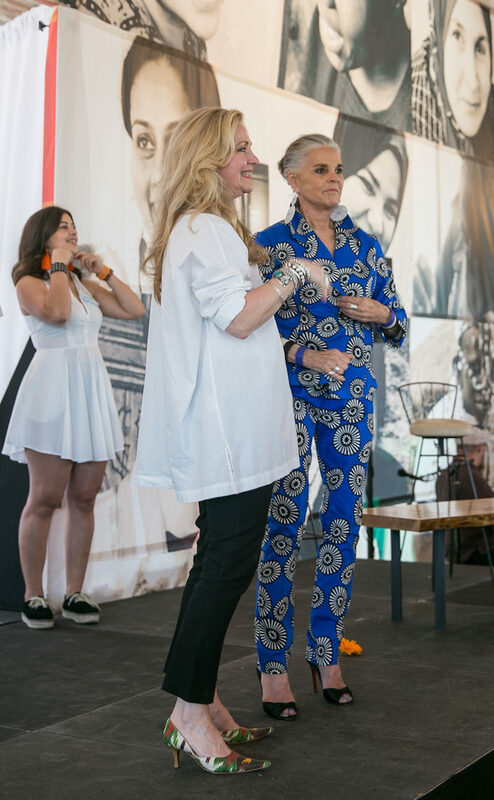 And now Ibu has launched Ali MacGraw for Ibu, a collaboration with the celebrated actress expressing her iconic style. 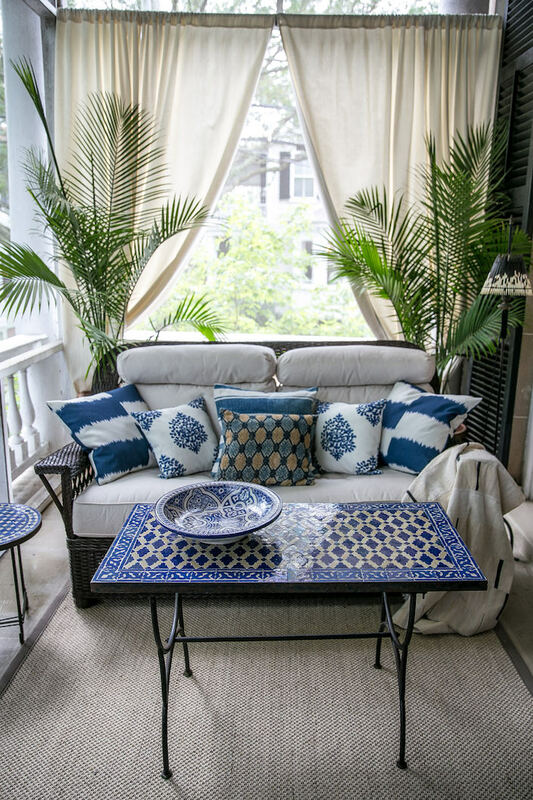 Susanna and I were honored to visit Susan at her chic Charleston home and go behind the scenes with Ali to hear about the collection and attend the runway debut. Please tag along for an inspiring visit in spirit and style. 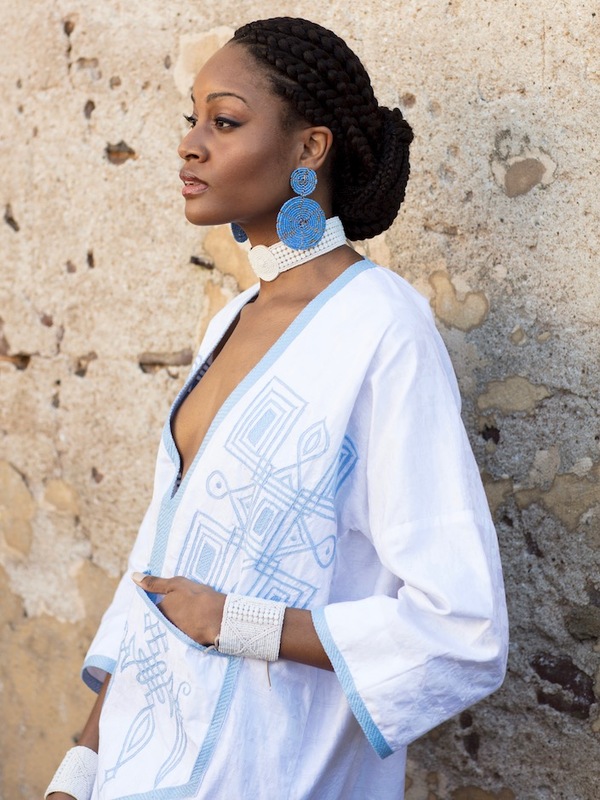 every piece in the Ali4Ibu collection has a story and a direct connection to the artisan who crafted it. 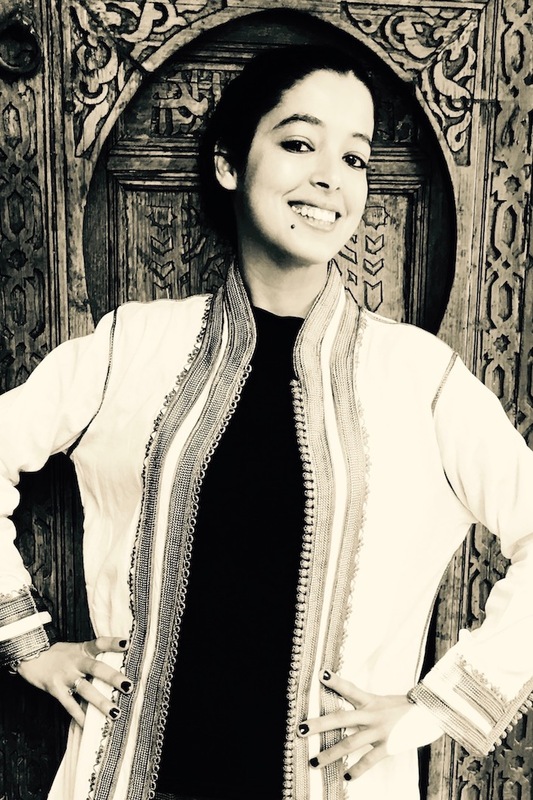 The linen Moroccan jacket Ali sports above, for example, is made by 13 women in Sefrou, Morocco, led by Amina and her daughter in law, Wafae, below. 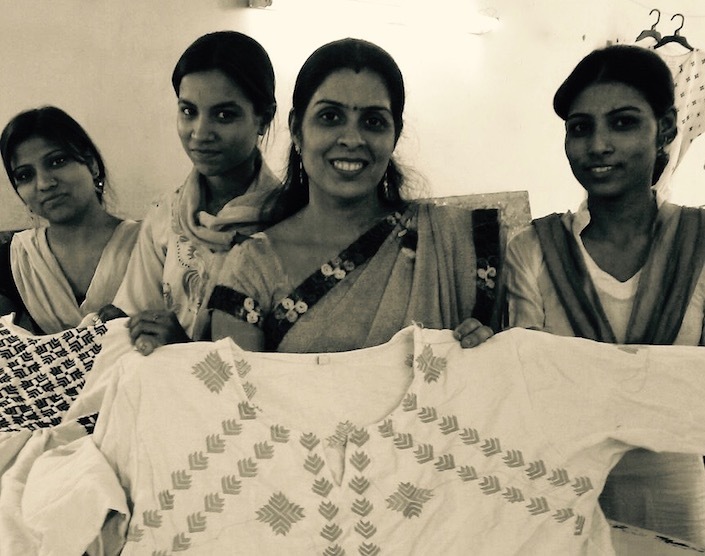 is made and embroidered by a group of women in Pakistan. Susan’s favorite word is sovereignty and it guides everything she does at IBU. “Sovereign is the woman who rules over her own life and destiny. Sovereign is a woman in poverty picking up her hands and transforming ageless skills into a source of power. And sovereign is a woman like you or me honoring that woman’s courage.” As each piece in the collection provides these female artisans with money, it not only helps many of their social challenges like educating young girls, better maternal health and stronger economies but leads to a woman’s self-respect. While you may know Ali from her iconic style and famous films, what you may not know is that she has long been dedicated to service, working on behalf of the arts and numerous social, animal and environmental causes. So thank you Susan, for welcoming us into your beautiful home and to Ali for sharing your talent, enthusiasm and generosity. We were thrilled help you both celebrate your success! This entry posted in art, design, fashion, interior design, Quintessence video series, Stylish Shopping. 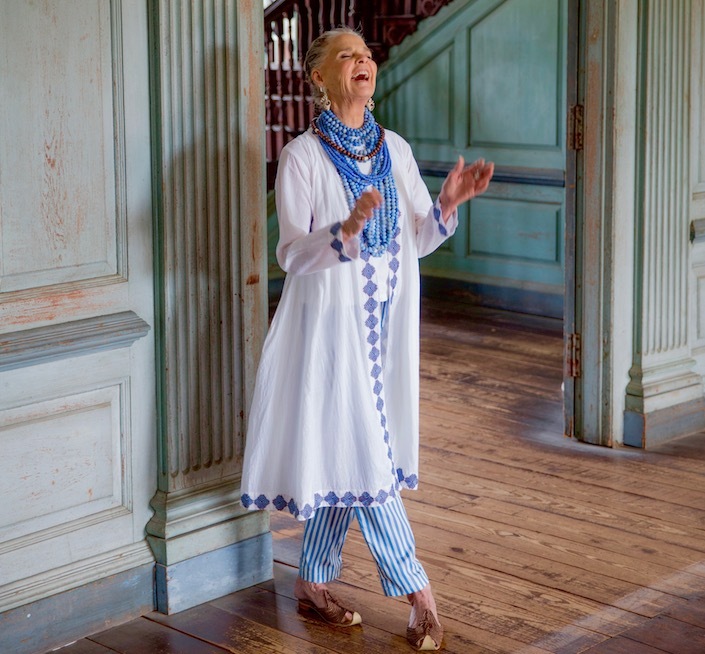 Entry Tags: Ali MacGraw, Charleston, fashion, global style, Ibu Movement, interior design, Susan Hull Walker, Video Bookmark the permalink. How fabulous does Ali look!!!!!!!! Great message and gorgeous clothes! Thank you for sharing! This one is much more than just style and chic. Of our World’s Wondrous Women. The epitome of true style and spirit! 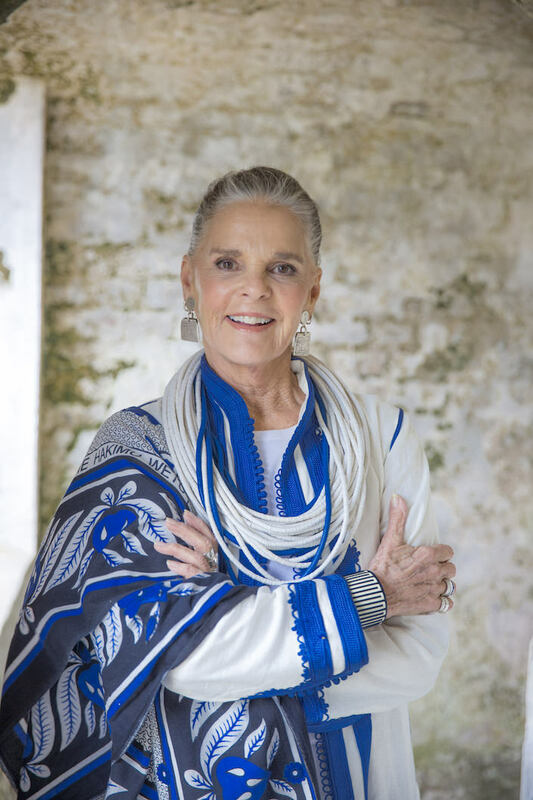 OMG first…Ali MacGraw still looks amazing. 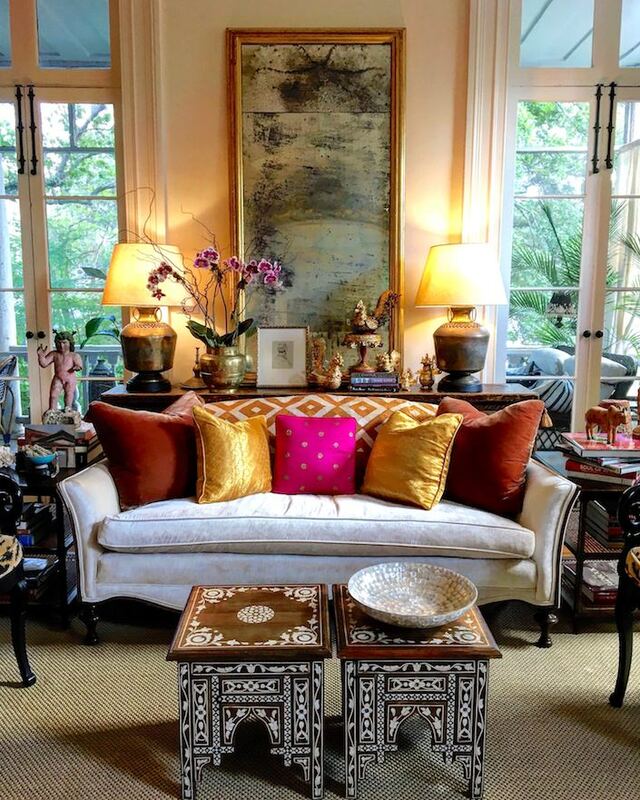 Second, I love the fabrics, the colors, the story – how lovely! Hope…. Love SantaFe! I’m so happy she lives there and thrives! Absolutely fabulous, and what beautiful women. A great collaboration! Loved this story. If I wasn’t already IBU’s number one FAN, I certainly would be after watching and reading about Susan’s most recent ambitious endeavor with ALI! I have watched her bloom in such magnificent ways through this process and her enthusiasm + deep creative soul is simply ebullient! IBU has a magical quality – it’ like that elusive + mysterious flying carpet – you just want to step on, sit down and see where and how this genius concept will take off to next. BRAVO to ALI + SUSAN + to QUINTESSENCE – this was an inspiring piece! What impresses me the most is the height of the heels Ali is wearing at 78 years old! Beautiful spirit in this collection! I can’t believe how absolutely beautiful Ali McGraw looks. Please make her home and gardens in Santa Fe your next trip inspiration! 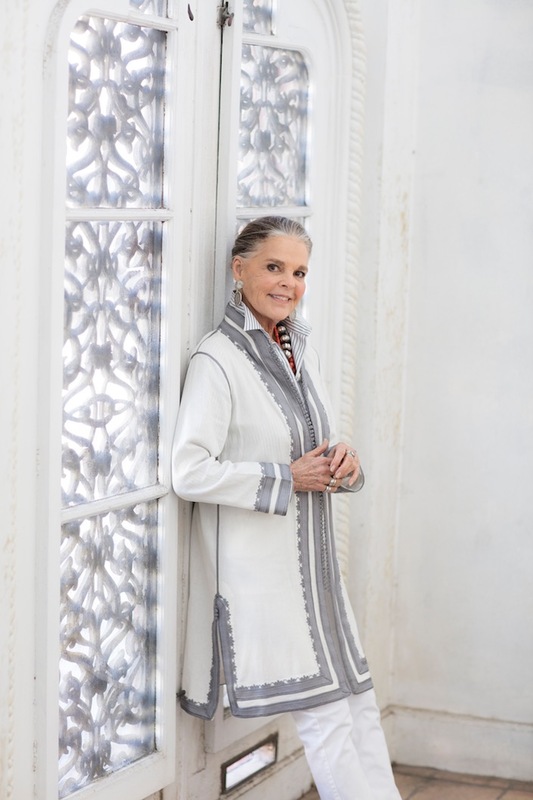 glad for ali mcgraw and her inspriration! she really looks good for her age! Amazing women helping all of us feel special! Can’t wait to visit IBU! Where can I buy in the SAN FRANCISCO BAY AREA? You can shop online at our website http://www.ibumovement.com– we don’t have any events scheduled in the Bay Area coming up, although we would love to do so– we have a great weekly newsletter if you’d like to stay tuned! I wish I had a small catalogue! Very inspirational and quality products. I went to the link but no way of shopping? Anyway, I have been an admirer of Ali since she began in films. What an amazing lady. What style and spirit. Bless her soul! She’s magnificent and an inspiration. Ali MacGraw looks amazing. Great to see her involved with IBU. Her sence of style is topnotch. Beautiful clothes and textiles. But the prices make them beyond the reach of most women. I’m a retired ASID designer and now am inspired to go back to create more!!! Please put my name on your blog – love all the clothes too. Bought IBU shoes. Love the clothes and Ali. Thank you for SHARING! Ali is a beautiful sole! 89 queries in 0.717 seconds.